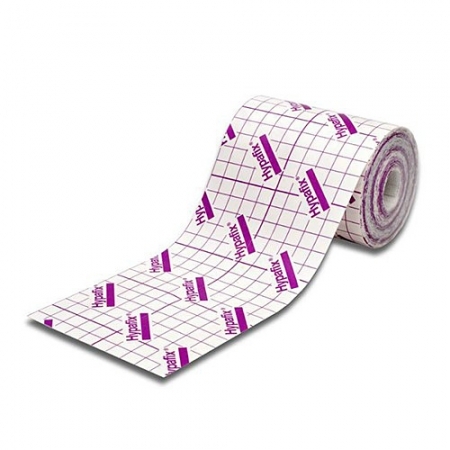 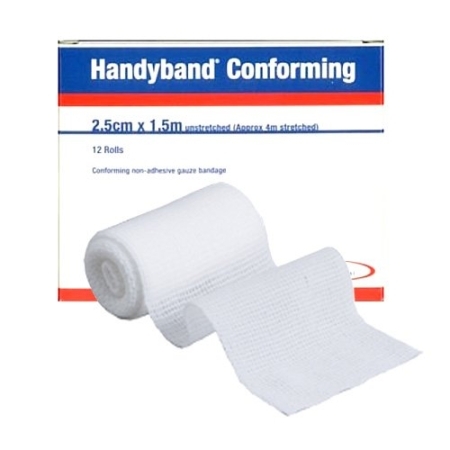 Velband is a hypoallergenic bandage with a unique three-layer structure for easy application and long-term comfort. 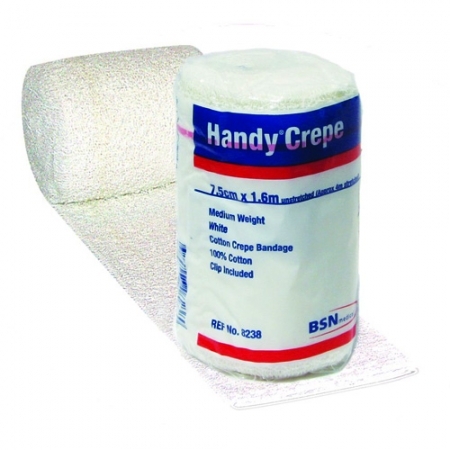 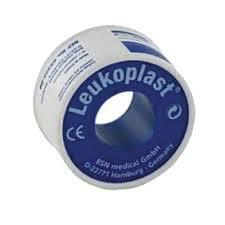 It provides excellent cushioning and moisture management under plaster of Paris or synthetic casts, avoiding irritation and pressure sores by keeping the skin dry and comfortable. 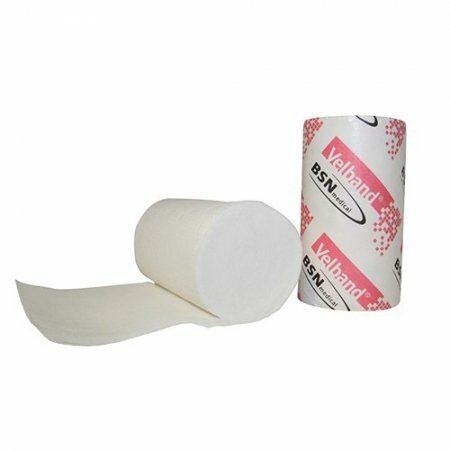 Velband is easy to handle and remove, and is autoclavable for theatre use.